Directed by Roy Fluhrer who directed August: Osage County and Who’s Afraid of Virginia Woolf? 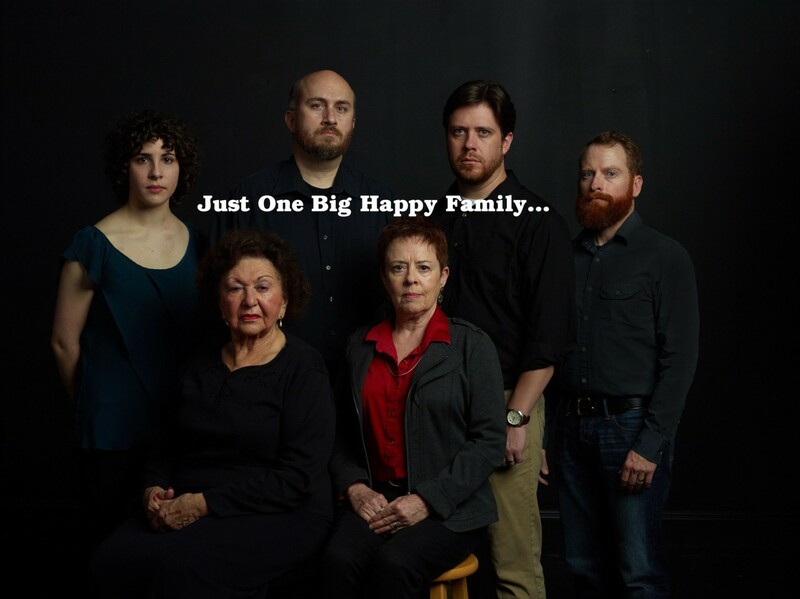 Featuring the return of Will Ragland and Shirley Sarlin to our Main Stage…when a professor returns to his countryside home with his new, younger wife and wants to sell the old home place, the lives of his relatives are immediately turned upside down. Everyone begins to assess their lives, their failures, and aspirations. Praised as one of the most important dramatic works in theatrical literature, this classic tragicomedy delivers on all emotional fronts. Also featuring Ronn Carroll, Jason D. Johnson, Jessica Crandall, Aaron Brakefield, Rachel Jeffreys, Angelina Mussro, and Ryan Barry.